The biggest discount days of the year are around the corner! Thanksgiving, Black Friday and Cyber Monday! 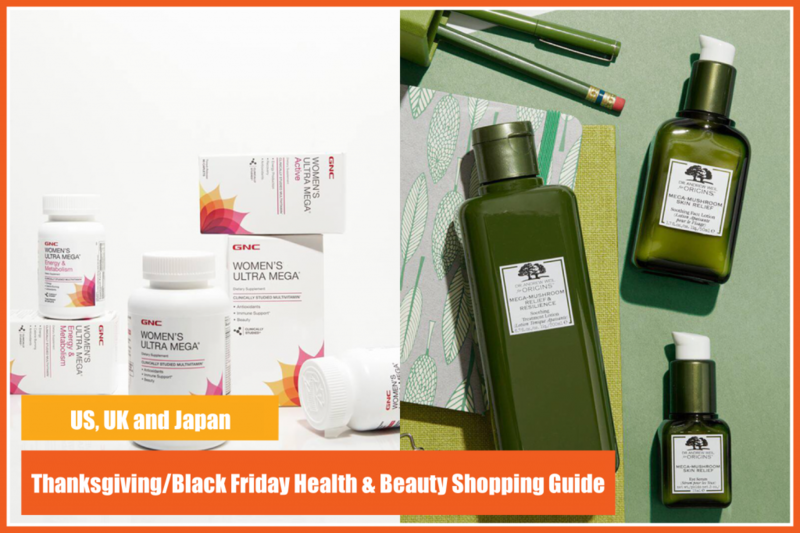 Not only can you buy new shoes and new clothes, but you can also buy tons of health, beauty, and skincare products highly discounted ~ And when is a better time to stock up on your daily supplements and healthcare products, then to Black Friday Sales times? Want to know the best deals? Keep scrolling and see below! 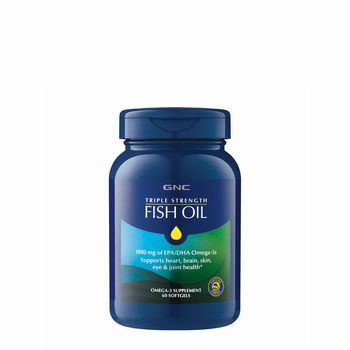 When it comes to health care products, GNC is a worldwide trusted brand, which ensures its effectiveness and quality. But buying supplements for daily intake can get very expensive. Best to save money by buying it online! The difference will make a few hundred hong kong dollars that you can save every month! 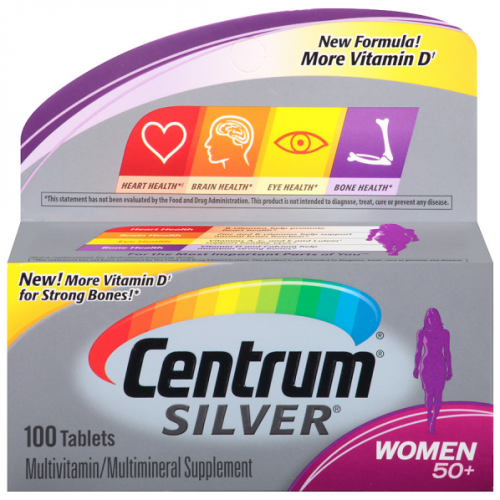 Walgreens also offers a variety of popular health product brands, such as Move Free, Nature’s Bounty, Centrum, Nature Made, and many more, the sometimes often promotions such as ‘buy one get one free’ or ‘buy one get the second item half off’, so we will be looking forward to their Black Friday Sales this year! 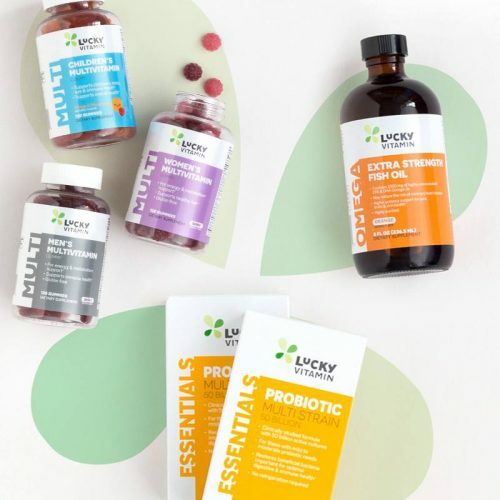 Not only does Lucky Vitamin sell health products, this shop also sells organic foods, snacks, slimming teas, etc., everything a healthy food lover needs! They offer discounts up to 40% off, and Black Friday will surely have an amazing deal as well! 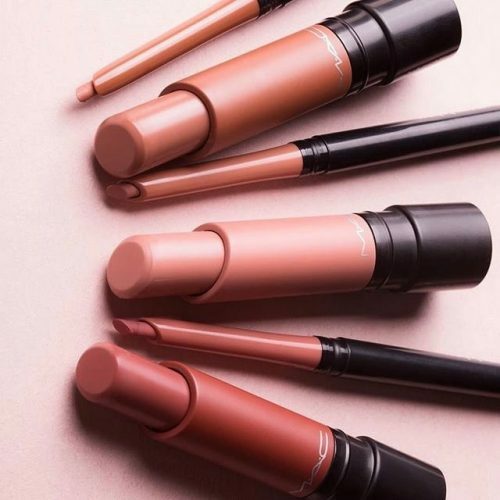 There are many popular cosmetic brands in Europe and America, and we think that M·A·C is one of the most famous ones! brands! They have recently launched a new Powder Kiss Matte lipsticks. But you can buy it on their official US website! And especially during Black Friday, it will be even more worth it. 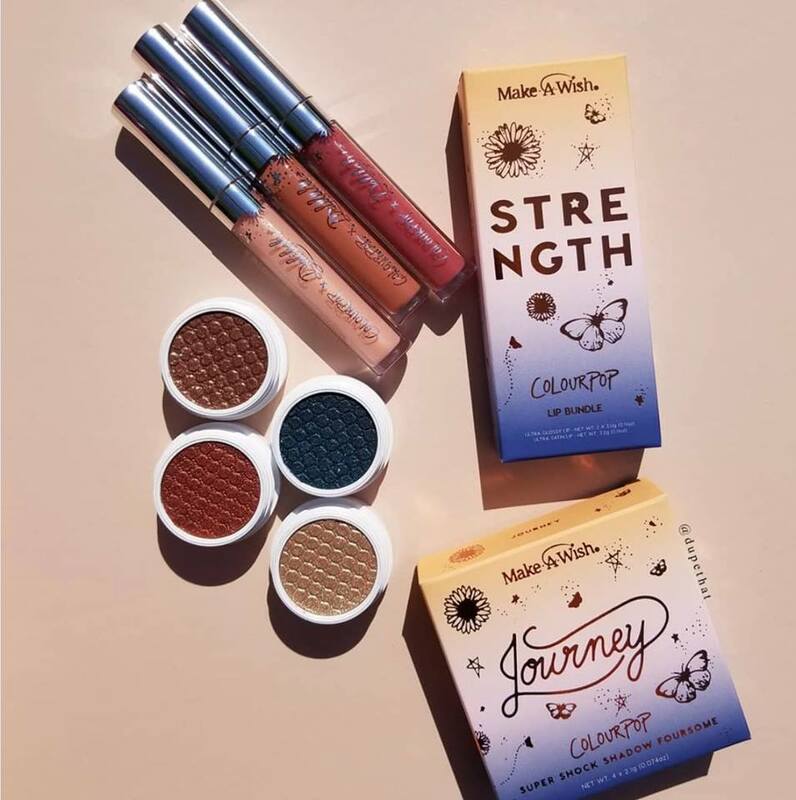 Colourpop is one of the most popular makeup brands and offers affordable makeup of high quality. It became popular through Instagram because many Beauty bloggers recommend it! The official US website offers discounts up to 30% off from time to time, so we are impatiently awaiting this year’s Colour Pop Black Friday Deal. Although Colourpop itself offers direct delivery to India, they take almost a month to deliver to Asia. If you are looking to pick up some Christmas Gifts or want to get your orders quicker, make sure to ship with Buyandship! 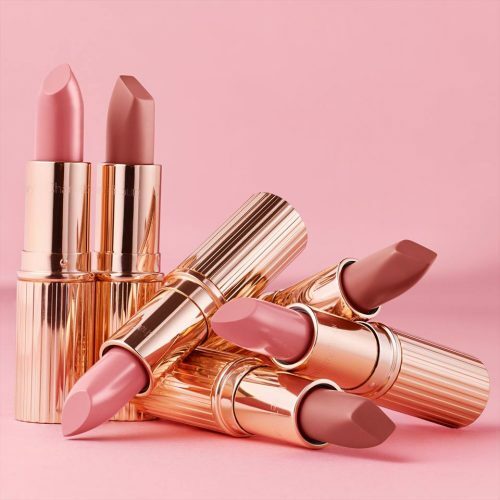 Charlotte Tilbury is a famous Makeup artist who has launched her own makeup and skincare line a few years ago. The brand has won the hearts of celebrities and beauty bloggers not only because the products are fantastic, but also because of the luxurious packaging, that makes the makeup brand the perfect gift! Especially during Black Friday Sales! Make sure to tell your girlfriends to keep an eye on this brand as well! 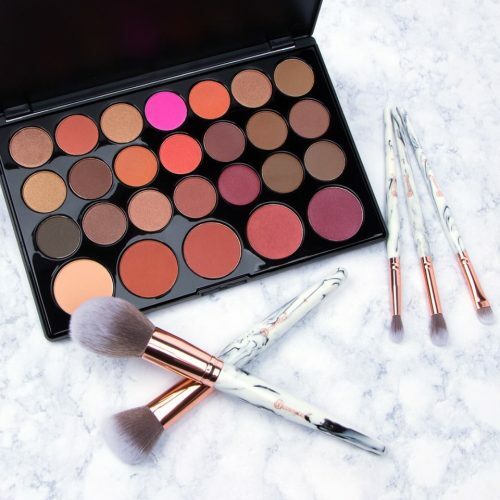 This beauty brand should be your destination when you are looking for a huge variety of eyeshadow palettes, eyeshadow pigments and all kinds of brushes. It’s has everything to offer for everyone, who likes their makeup to be more “extra”. And of course, we will be even happier when they offer their annual Black Friday Sales! 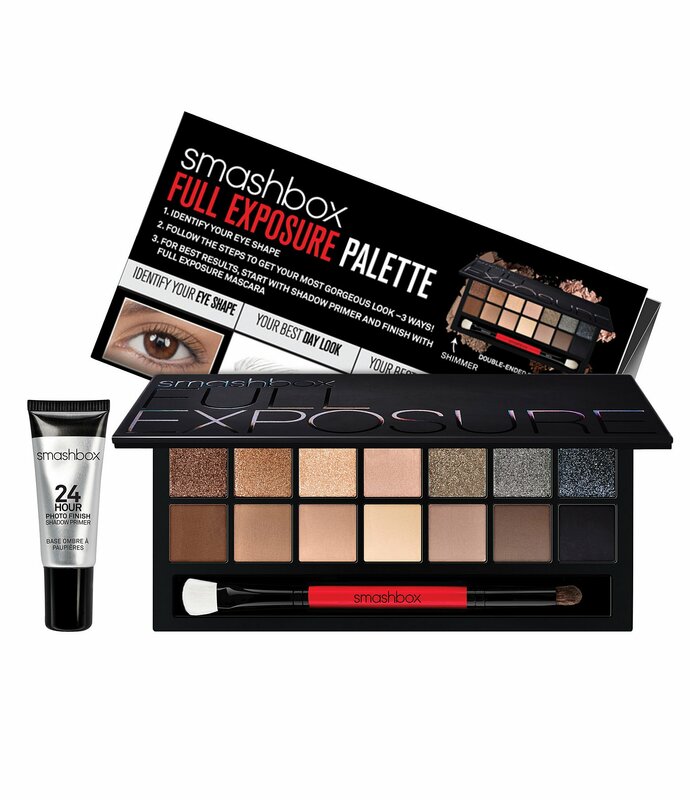 Smashbox is a brand of world famous makeup products that every makeup artists has in their makeup kit! Their Black Friday offers have been high in the past years, so bookmark this link, if you want to get easy acces to the official US smashbox website! Look Fantastic, a well-established British beauty website, offers over 660 brands of cosmetics, skincare products, hair care products, and offers everything for your beauty needs. Currently, the official UK website is offering 20% off, so if you cannot wait any longer, you may go ahead and shop now! But we are curious to see, how high the Black Friday discount will be this year! 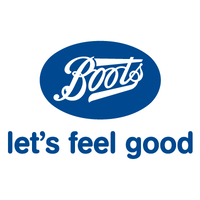 Boots is one of the leading drug stores and opened more than 1000 stores throughout the UK. They offer every drugstore beauty & skincare products, from affordable moisturizing lotion, cleansing water, skin oil, essence, etc. to major beauty brands such as Chanel, Estee Lauder, Lancome, and so on. It’s the British go-to drugstore!